Wait, you DON'T put french fries on your salad? The other day in the dining hall I got excited because they had Honey Nut Cheerios. That is how deprived of good food I am. I was literally excited for Honey Nut Cheerios. I come from a land of amazing, culturally-rich food. Food that is celebrated, traditional, made with incredible seasonings and unique pairings that make an outsider's eyes (and mouths) widen with awe and say, "I never knew food could be prepared like this!" I'm not talking about Chinese or Italian or even New Orleans food - I'm talking about good ole' Pittsburgh food. At first people think, "Oh, Pittsburgh? So like, Philly Cheesesteaks?" Ugh, gag me. First of all, Pittsburgh is AT LEAST six hours from Philadelphia, depending on how far you drive. They are in the same state, but NOT the same city. Second, I'm not sure what's more disgusting - Philly Cheesesteaks or Philly itself. All they have is a giant bell and sub-par sports teams. I'm talkin' Primanti's, Pamela's, and Pierogies. 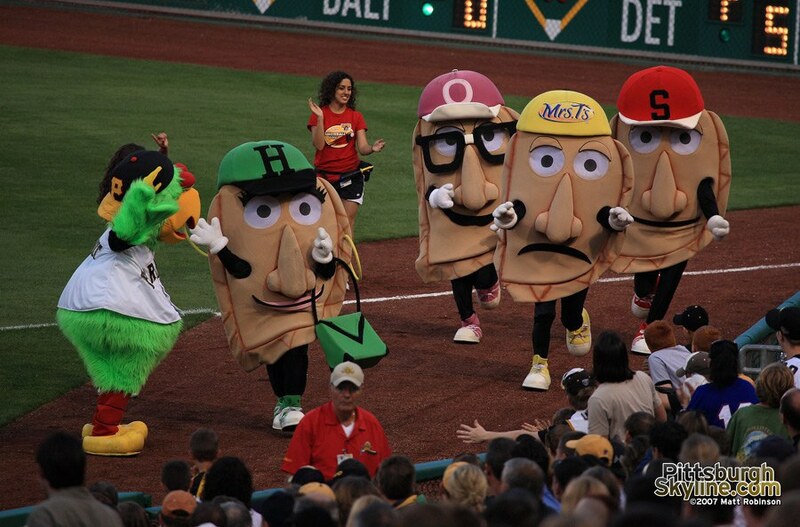 And not normal pierogies - pierogies that literally race each other. 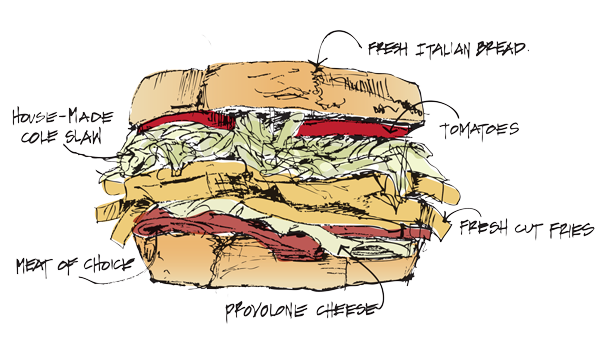 This is the sandwich place that puts all other sandwich places to shame. Why, you ask? Because they INVENTED the "fries on the sandwich" sandwich. No further explanation needed (but even their PIZZA is good. They literally can do it all). Speakin' of fries, Pittsburgh people put french fries on literally everything. Sandwiches, chilli, eggs, even salads. Yup, if you go to Pittsburgh and order a salad because you're trying to be healthy, make sure you specify "no fries," because fries is a as standard as lettuce. 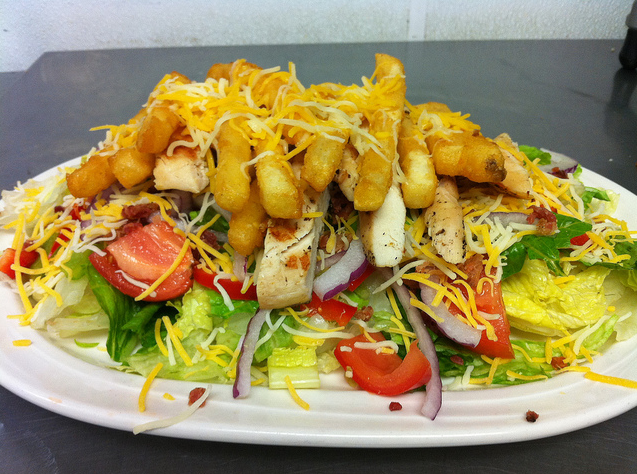 Even if it's not in the salad's description, you can bet it comes with fries on top. Even my high school cafeteria put fries on the salad, despite Michelle Obama's devious ways. 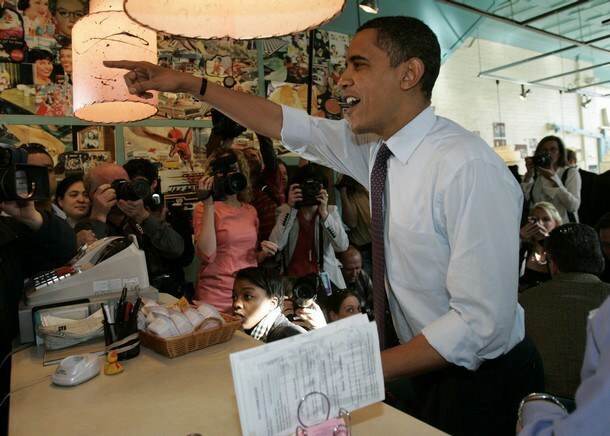 Speaking of Michelle Obama, she frequents the Pittsburgh classic, Pamela's Diner, and so does Barack! The most charming part of this local chain is that after your brunch, you can go pick up your meds at the pharmacy side of the diner! It's hard to go wrong with anything on the menu at Pamela's, but the best are the pancakes, waffles, and milkshakes. The pancakes are thin and the size of Josh Peck's head, and rolled up like a burrito filled with every mix in you can think of. Barack loves them, and so do I. Eat n Park's the place for smiles, literally. From the smiles on the pancakes to the smiles on the waitress's face to the smile I get when Oreo is the pie of the month, there are smiles everywhere in this place. 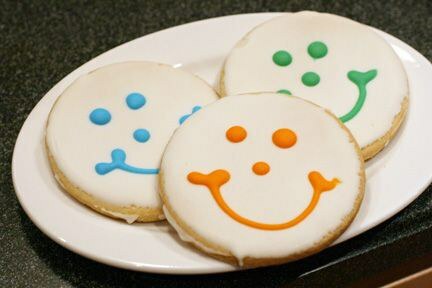 But no smile is bigger than the smiley cookie's smile (these cookies are huge and delicious and feed my nostalgic sweet tooth). Pittsburgh beer is GOOD beer. 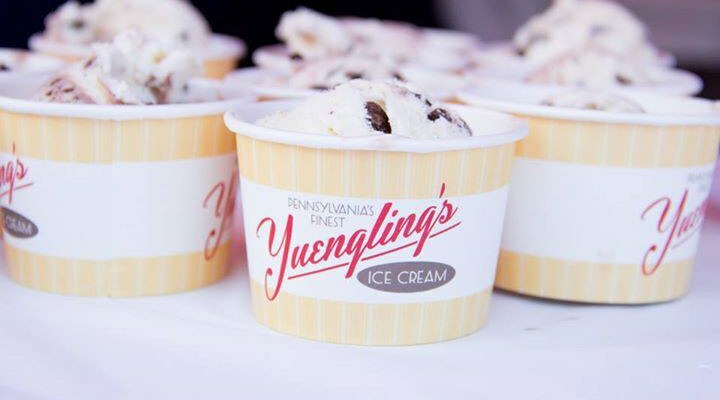 I feel sorry for people who can't get IC Light at literally any bar they go to, and I feel even more sorry for the people who can't get Yuengling ice cream dahn at the Gian' Iggle. My friend's looked at me like I was crazy when I asked a waitress for ketchup, but then handed the bottle back when it wasn't Heinz. Non-Pittsburgh will just never understand. 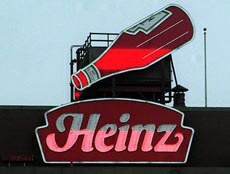 Does Giant Eagle even sell non-Heinz ketchup? Do you live in Springfield? Do you love hammocking? Boy, have I got news for you. For many residents of Springfield, the nice weather has brought lifted spirits and high hopes for what the season will bring. Many students in the surrounding colleges have used the weather as an opportunity to study outside and take a break from stuffy classrooms and noisy hallways. Families have been able to return to regularly visiting parks, and parents have been getting a chance to let their children blow off some steam once they get out of class. For many, this weather feels like the breath of fresh air people need in order to finish all of the things they need to do before the summer starts. If you're like me, the first thing you want to do when the weather is nice is go hammocking. Students at Missouri State University are lucky; our school has put up stands to hang hammocks on, so there is more room to spread out and study. Once their school day is over, some students will head to the park and hang up their hammocks, hoping to finish up some leftover assignments while they relax. This could be an issue, considering that hammocking is illegal in Springfield parks. In Chapter 82 of the Code of the City of Springfield, the park rules are outlined. One of the rules focuses on hanging things from park trees. The rule states: "it is unlawful to attach wires, ropes, placards, notices or other contrivances to any structure, tree, shrub, plant, or utility lines without prior written permission of the park board." So, what are the consequences of breaking this law? You won't get arrested for trying to relax in your hammock, but you might get fined. Breaking a city ordinance typically leads to receiving a ticket from someone on the park board. Now, while this ordinance may seem absurd, it's actually for a pretty solid reason. The park board is trying to protect their trees and other greenery from being accidentally damaged. Each tree in the Springfield parks are cataloged and looked after by the park board, who cares very much about their trees. So, before you get frustrated at not being able to hammock in a Springfield park, pretend it's Leslie Knope who signed that ordinance into action. Who could be mad at her for trying to save some trees?